Built back in 1964, the stadium in northern Winogrady district currently is only a shade of what it used to be. 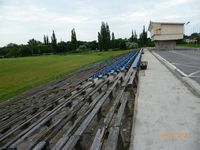 Its vast western stand used to hold some 3,500 people. 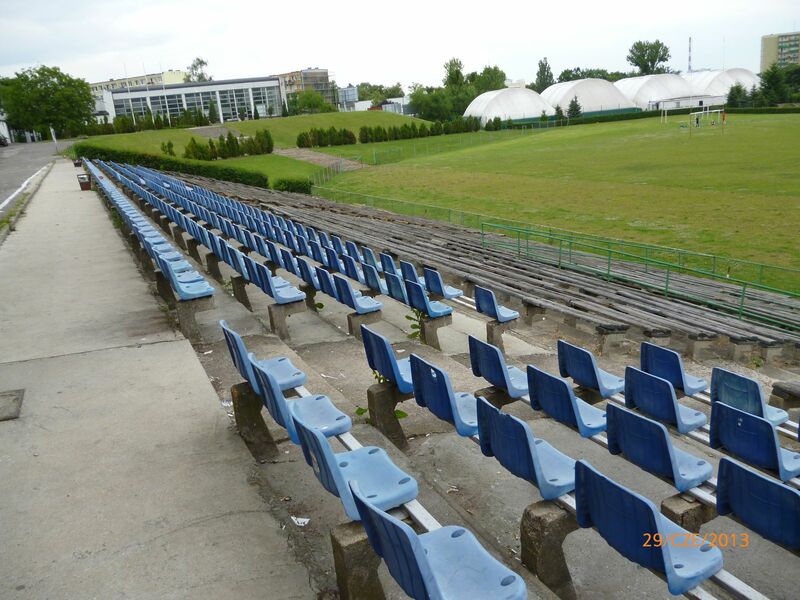 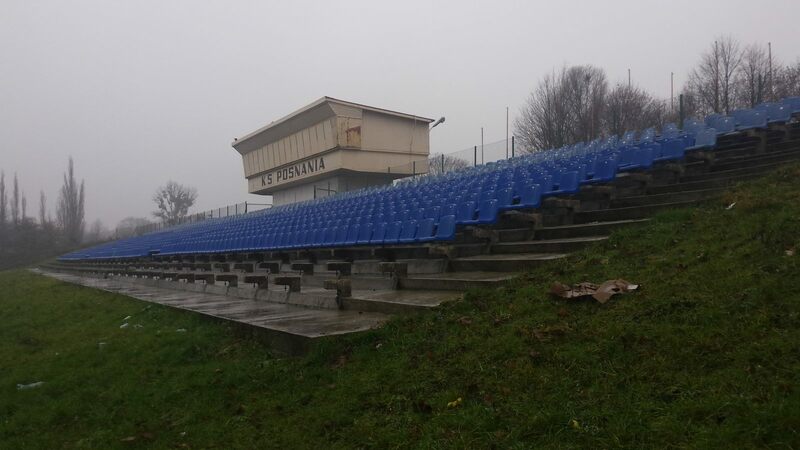 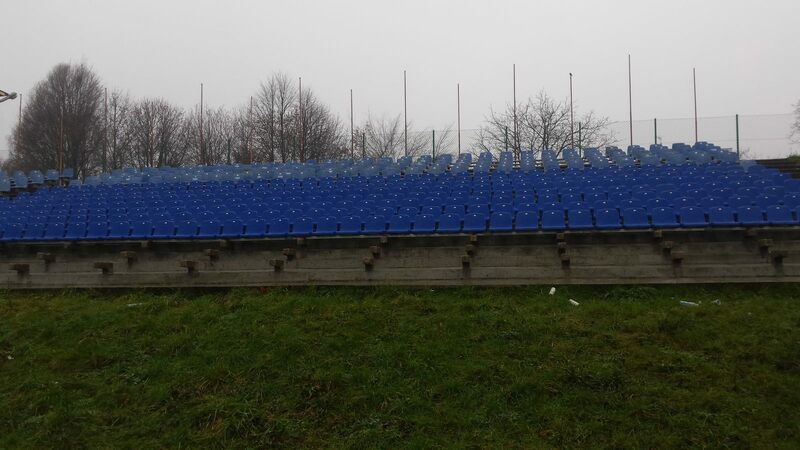 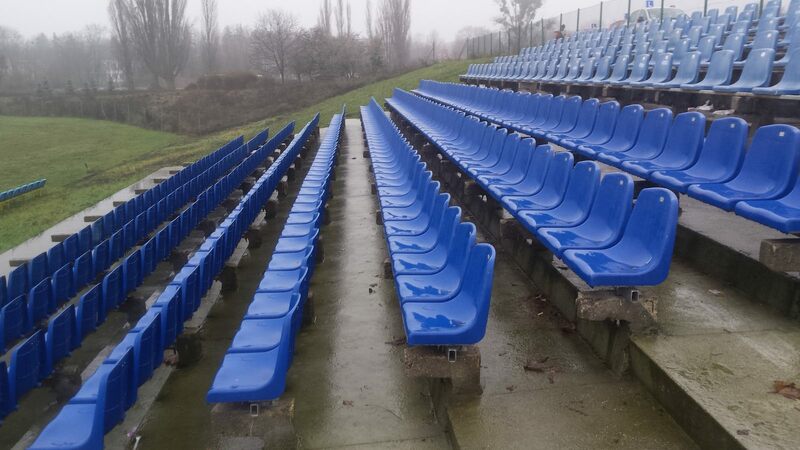 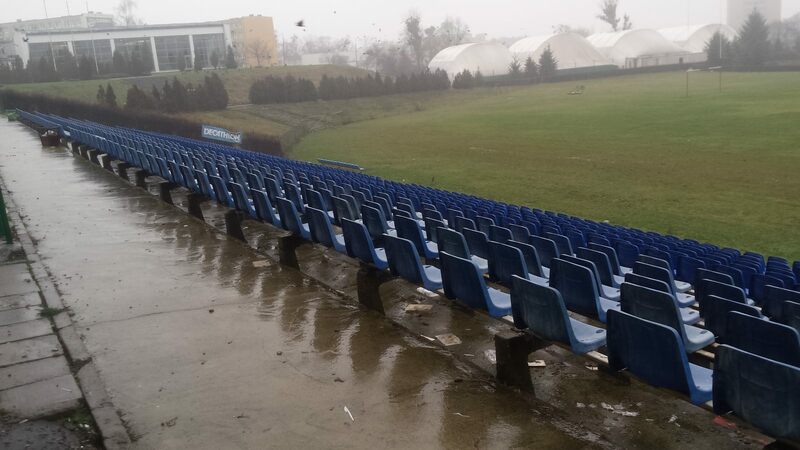 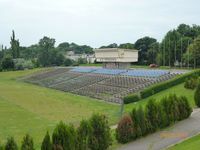 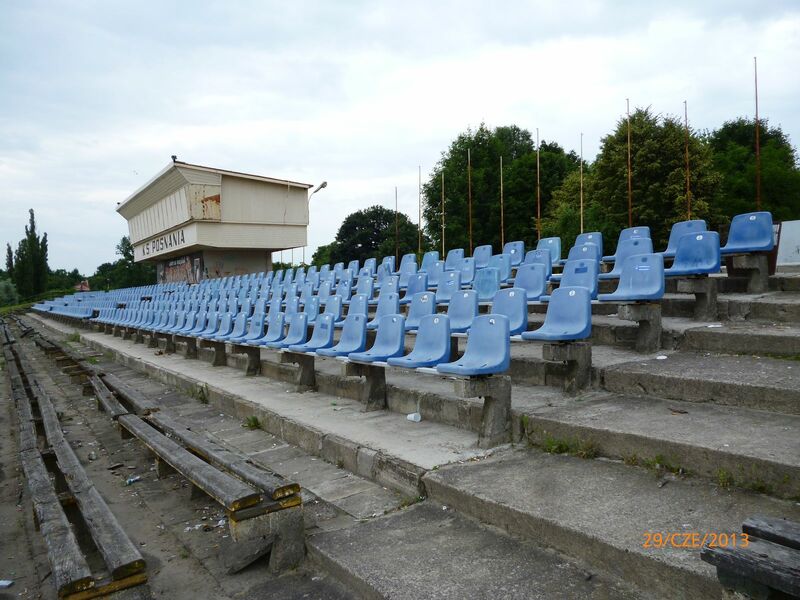 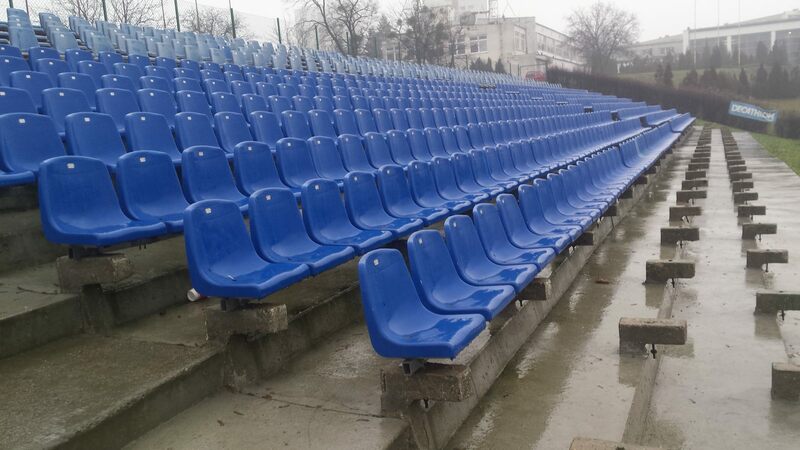 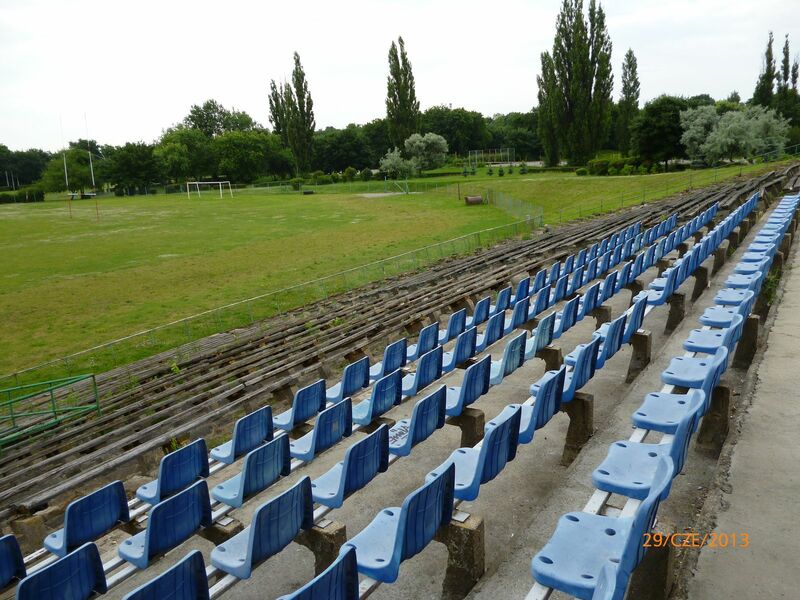 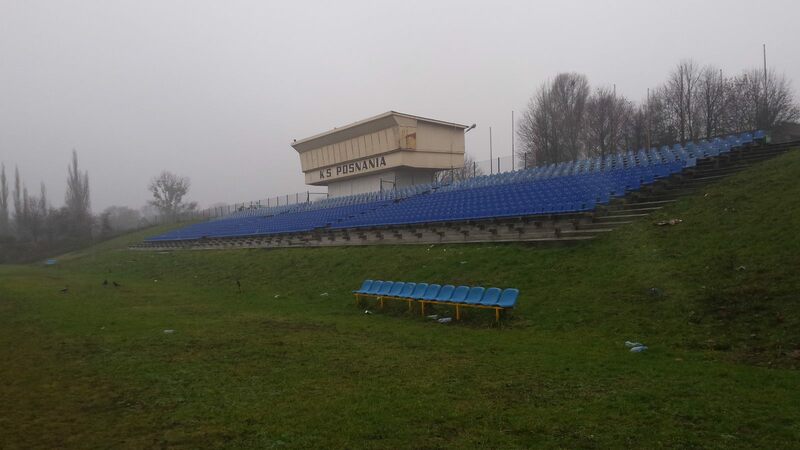 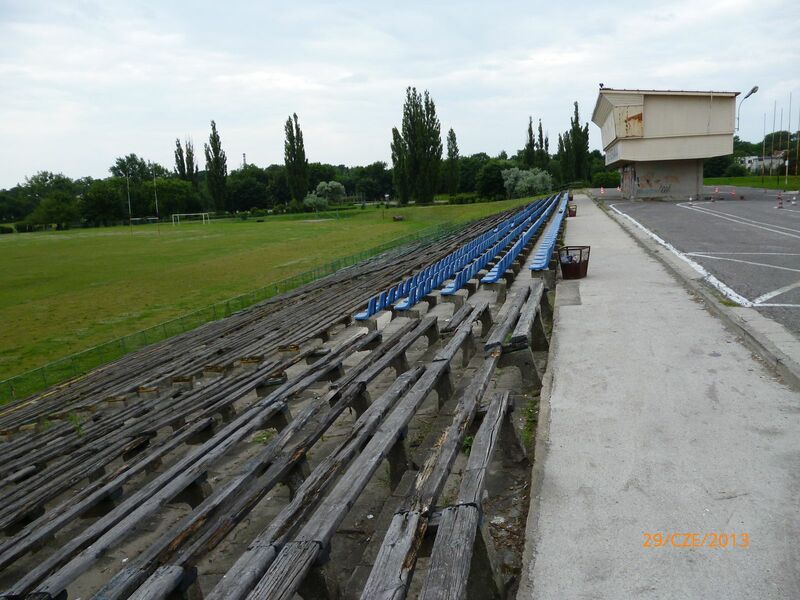 Then in 1990s some 450 seats were installed and in 2014 further seats arrived, while majority of the concrete terrace was demolished. 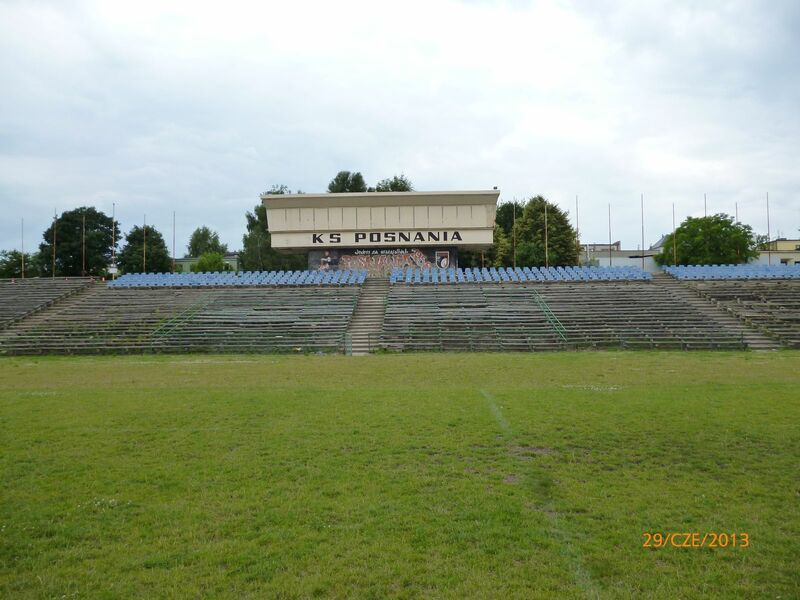 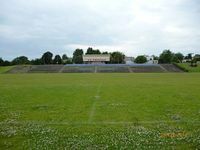 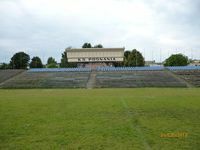 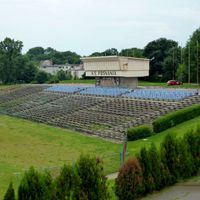 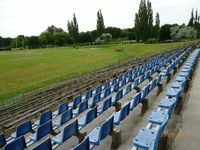 It has one of Poland’s longest rugby traditions and a training pitch with 600 seats is located south-east of the main field. 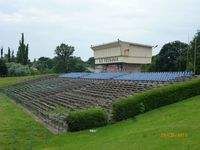 Eastern and northern sides are occupied mostly by tennis courts and other facilities of KS Posnania, Poznan’s oldest sports club (established in 1907). Two hardly look their best after years of dilapidation, while the remaining two only recently started to shine and become local sports hubs. 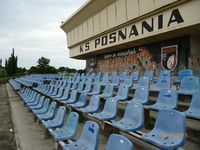 Here are our newest additions from Poland at StadiumDB.com!